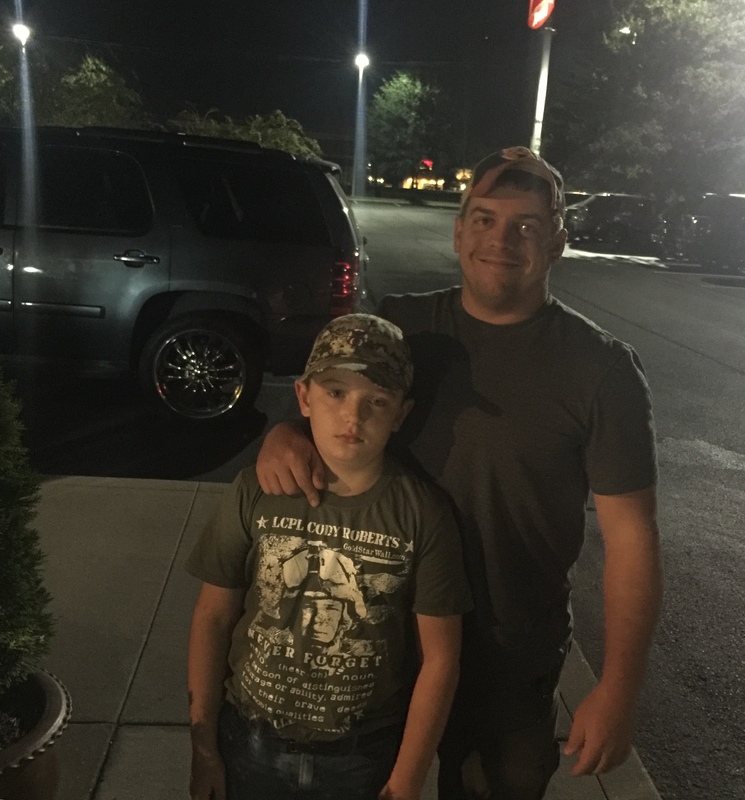 Heck of a weekend with these Heros (Zack (USMC Vet) and Colten (Gold Star Child). This night had everything. Red Wasp, Shooting Stars, Fullmoon, Deer and Pigs. And unfortunately a missed shot. But built some awesome memories with these 2 fine gentlemen.